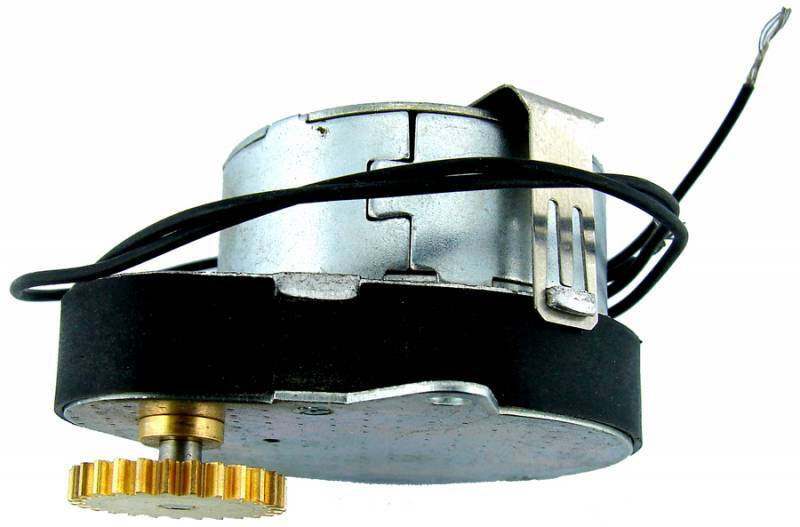 This motor is for use in countries with 220volt-240 volt, 50 cycle service. CE and UL approved. Complete with the 27 tooth brass drive gear. These motors run hotter and noisier.